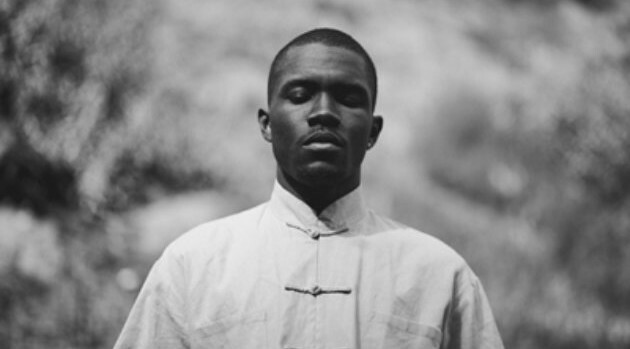 Island Def JamFrank Ocean has been named one of the most influential gay men in the country by LGBT publication OUT. The singer ranked #45 on their 2015 Power 50 list of “the most influential LGBT people in American culture” after he revealed that most of his debut album, 2012’s Channel Orange, was inspired by a man he fell in love with over the summer. He is the only R&B act mentioned on the list. The magazine recognized Frank’s impact, both in owning his sexuality and for his hotly anticipated new music. “Late last year, the release of a mere snippet of one track, ‘Memrise,’ on his Tumblr — the same medium on which he came out — stopped all industry watchers in their collective tracks for a listen,” the mag writes. The news comes on the heels of Frank announcing that his sophomore album will arrive in July, as will the first issue of his upcoming magazine, Boys Don’t Cry.